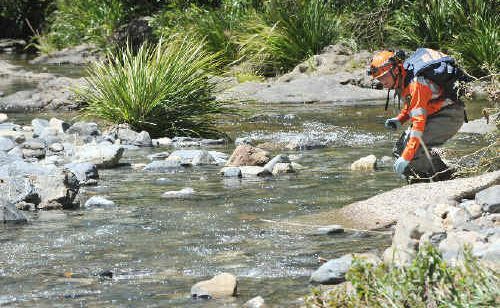 The SES joined an extensive police search of the Wayper Creek area that failed to find any further remains. 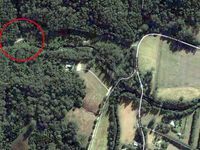 FURTHER evidence has come to light in the bizarre case of the human remains found at Dairyville last month. 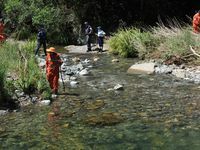 Police said the man, who has now been identified, had been reported missing three weeks before his remains were discovered. However, investigators are not yet saying who he is. But the mysterious circumstances surrounding the man’s death continue, and questions remain about how his body came to be torn in two. 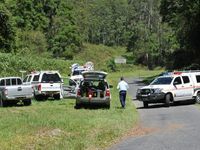 The grisly find sparked a large scale police and SES search of the area, which unearthed camping gear and other personal items. The rest of the body has not been found, however. The remains were subjected to extensive DNA testing in a bid to identify them. 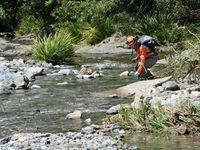 It is believed the body had been at the location for two weeks.